Landmark is a professional architectural firm with broad experience in projects of all kinds. Since 1934, Landmark has used close client interaction as the basis of an architectural practice built around imagination, integrity and personal service. Landmark Architects is a professional architectural firm based in Hutchinson Kansas. 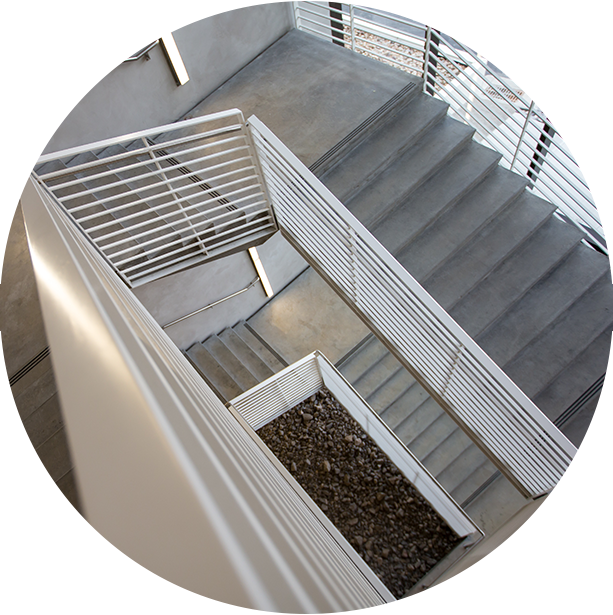 We have provided continuous architectural services throughout Kansas for over 70 years. We have an excellent record of balancing design, function, quality of materials and workmanship, and ease of maintenance within the budget needs of our clients. We take great pride in designing buildings which gain maximum value for our clients construction dollar. Over the years Landmark has designed more than 2,000 projects of varying sizes and uses, with construction values measured in some cases in the thousands, in other cases in the millions. Each of those projects was the most important of our firm’s history.